We are calling them the Fantastic 5! They arrived on Sunday, January 13th via Pilots N Paws. 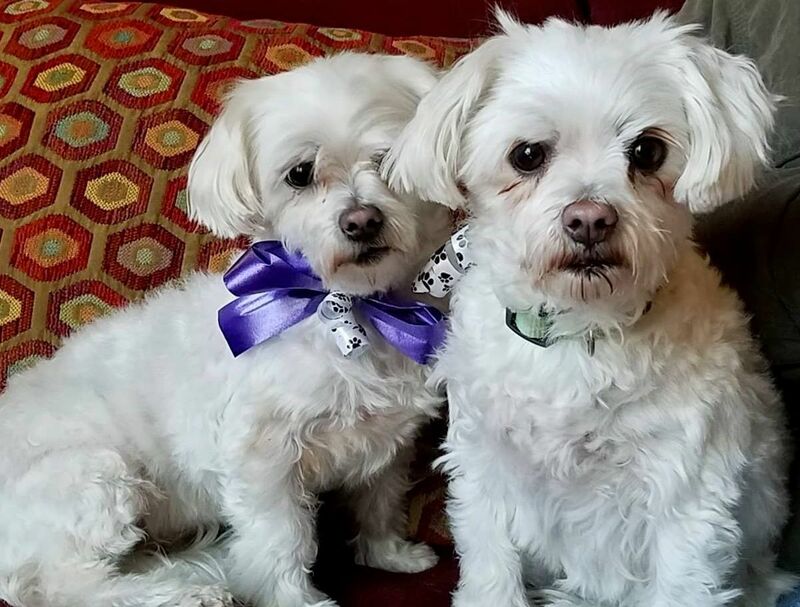 Sadly, a Maltese breeder had to go into hospice care and turned over 5 of her adult dogs to AMA Rescue ... in Washington state. We are extremely fortunate to have a pilot for Pilots N Paws as one of our adopters/foster homes. Over the past week they have been settling in at their respective foster homes, and are all doing very well. We are getting them vetted, so we will know what medical they need before we put them up for adoption. We thought you would want a preview picture of these cuties. In the red jacket we have Crystal. In the photo of the two girls, Alya is in the back and Dee Dee is in the front. The boy with the ears up is Jon J. And, last, but not least is Rebel. All are around 5 pounds, give or take 1/2 of a pound. The girls are all 8 years old and the boys are 12 years old. You will be hearing more about them in the coming weeks as we get to know their personalities. There are 2 boys and 3 girls, all about 5 lbs. and ADORABLE!!! They range in age from 8 to 12 years old. They will soon be looking for their Forever Homes in Northern California, let's all welcome them to AMAR!!! Last weekend was a busy weekend on both coasts for AMAR. On Sunday January 13th , this BONDED PAIR of littermates, Zoey and Chloe come into rescue with us. Their mom is in hospice care and it was decided that the girls be surrendered to us. These two cute sisters are 5-years-old and so far, very good girls. They will be seeing their Foster Mom's vet soon and will probably need dentals. Please note that these girls must be adopted together. They're being fostered by our Deanna and her fabulous family in MA and after dentals will be available to an adopter in a reasonable driving distance. If you're interested please fill out an adoption application. If you've applied at an earlier time, let us know if you're interested in this pair. We have very happy news about Brady and Toby, two of our AMAR fosters who have been waiting for their perfect family...and on Monday, they found them!!! Well, really they found each other. Jean and Jack had seen their pix on Petfinder before the holidays and decided that if they were still available after the holidays that they were going to try to adopt. They had great references, had been parents to various rescues and Maltese in the past and have a welcoming home for them. Who could ask for better! Meeting them on Monday sealed the deal! 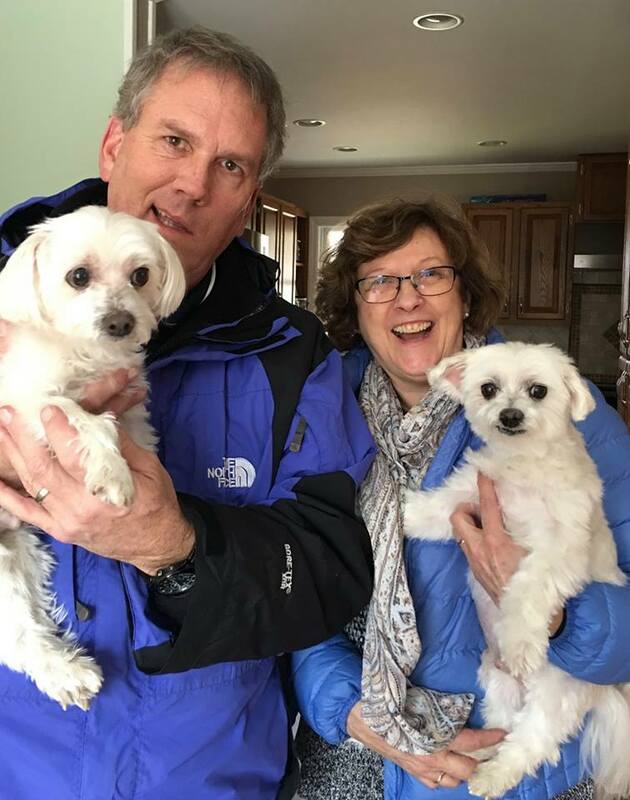 A huge thank you to Pat and Bob for fostering them and a big congratulations to Jean and Jack for making them part of their family. Are You Looking For The Perfect Valentine? We think that Buddy will make the perfect Valentine. This guy a total clown and is always happy!! and is looking for a home to call his own. 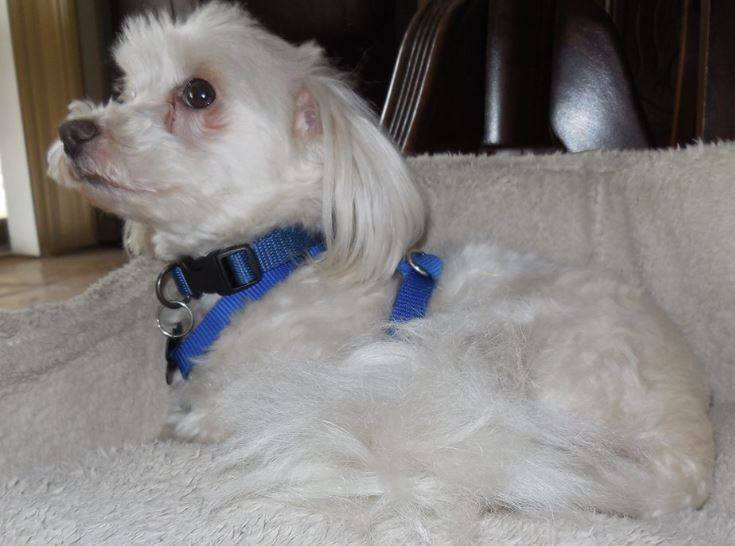 Buddy is located in NEWMANSTOWN, PA and while he may be older (will be 12 in March) he has so much life in him and A LOT of love to give. He loves going for walks, loves rides in the car and especially loves attention and being held and loved on. We recently learned that one of our former rescue FurBabies Mel passed away last month. On December 8th 2018 our hearts were broken when our beloved Mel passed away. We adopted Mel in Oct. of 2015. Mel was a gift from God that gave more to us then we could ever return. We were so blessed and our love for him will continue till our last breath. We recently learned that one of our former rescue Fubaby Maxwell passed away July 2018. We adopted him in the late spring if 2015. 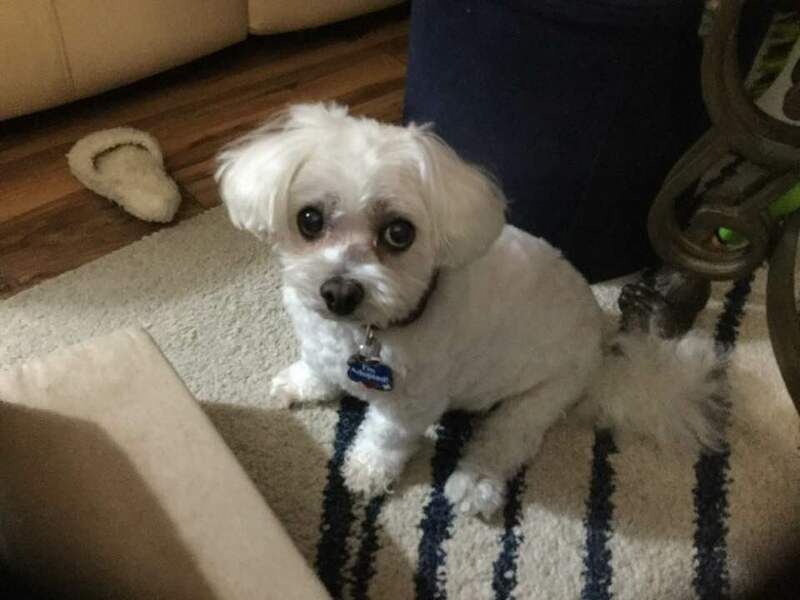 He was 7 years old and turned 8 a few weeks after we adopted him. He was 11 when he passed from diabetes and heart failure. He was such a happy guy! He loved his foster sisters; lying by our pool, and sitting on his moms lap. 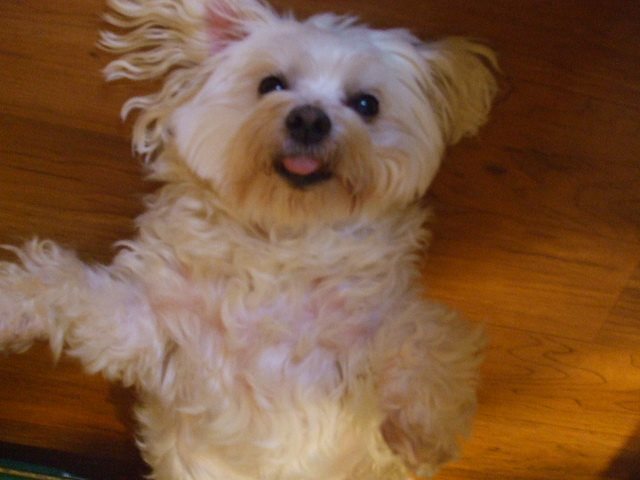 He was such a good dog. I miss my little guy. Thank you to everyone who hosted a Birthday Fundraising Event to benefit AMAR!!! December Birthdays raised $748.00. 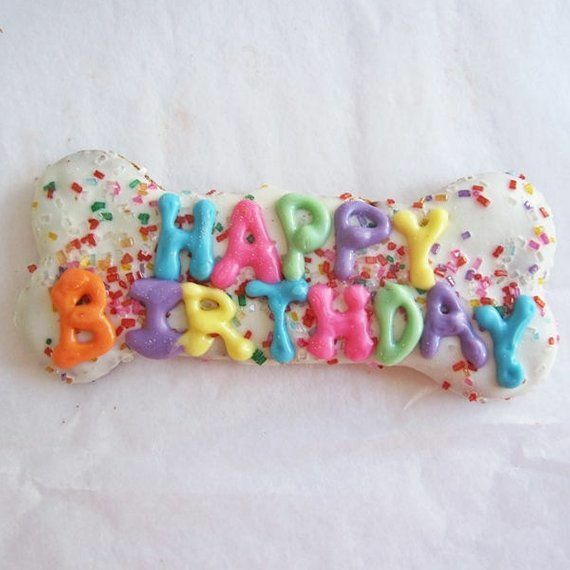 If you have a birthday coming up please consider hosting your own Birthday Fundraising Event. 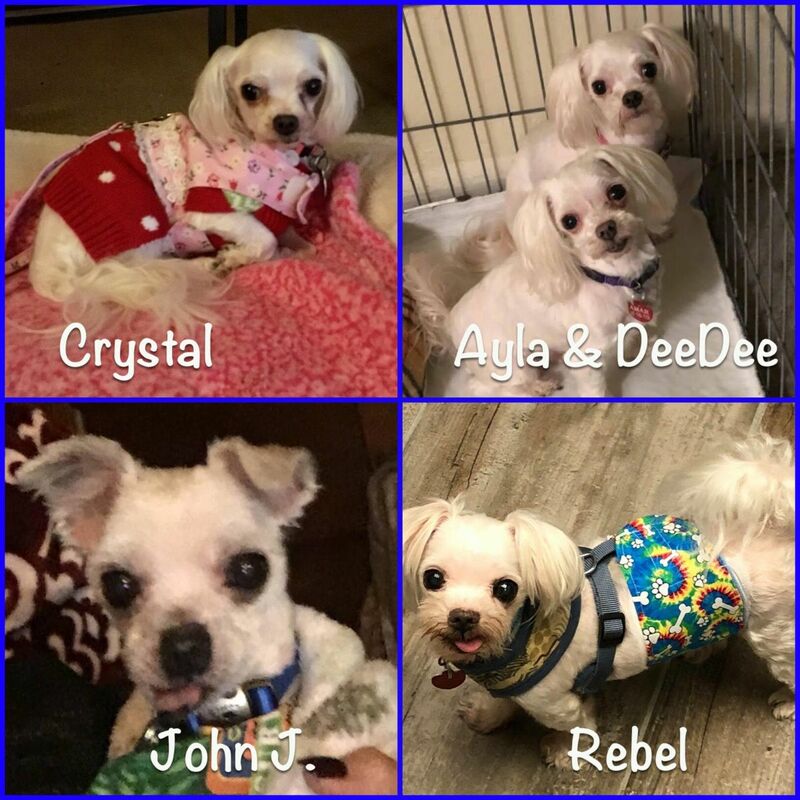 We LOVE hearing how our former Foster FurBabies are doing and encourage you to send us photos and updates so that we may share them in our Newsletter. Please e-mail your photos and PupDates to Chandra Brouillette at cabrouillette18@gmail.com and please make sure to put AMAR PupDate in the subject line. We hope you have been enjoying our monthly Newsletter and would like to receive your feedback. Would you like us to continue with monthly newsletters, every other month or quarterly? Please e-mail your photos and PupDates to Chandra Brouillette at cabrouillette18@gmail.com and please make sure to put AMAR Newsletter in the subject line. We are in dire need of Foster Homes throughout the United States. Daily we receive requests to take in dogs from shelters or owners needing to surrender them. The only way we can accept these dogs is if we have a place to put them. We hate turning them down but sometimes we have no choice and they may end up in a shelter or abandoned on the street. If you would like to help us by Fostering please read our Foster Questions and Answers then fill out the Foster Applicaton at the top of that page. 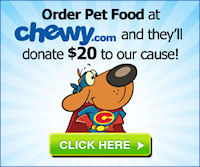 Chewy.com will donate $20 to AMAR for each new subscription when you use this link..
Join smile.amazon.com, choose AMAR as your charity, and Amazon will donate a % of your purchases to AMAR. 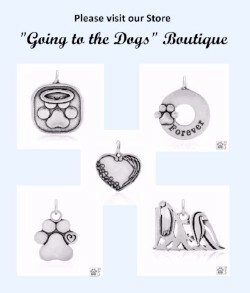 Shop at our new online store "Going to the Dogs" Boutique! Keep checking back as we will be adding new products. 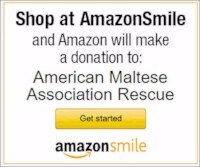 Copyright © 2019 American Maltese Association Rescue, All rights reserved.